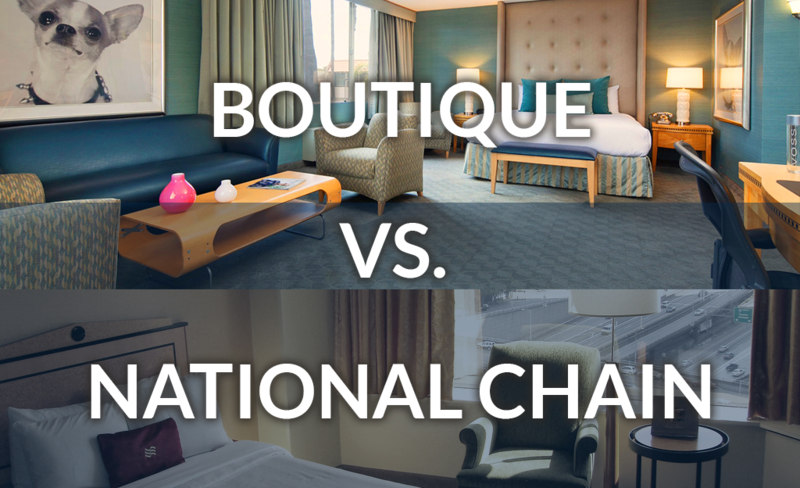 Boutique vs. national chains – We have all stayed at large, national, three-star hotel chains. What’s the difference between Holiday Inn or Hampton Inn or Courtyard? The lodging, breakfast, coffee, customer service, etc. is pretty much the same across the board, right? Well, our clients say we are the opposite of that. We provide more of a boutique experience – where every need is determined and met, creative ideas are welcome, and therapy is provided with heart. Differentiation in the marketplace – Each of our client’s communities is special in its own way. We have respect for that uniqueness, and our services are personalized to highlight that uniqueness. Their therapy programs are a key to standing out against their competitors (who may all have the same, national therapy provider). We help our clients grow their census by creating a value proposition that is not only measurable but also specifically meaningful for each insurance plan and hospital. As their trusted therapy partner, we help our clients create an advantage by showing that we can handle difficult cases, reduce costs & meet goals with bundles, and share risk. With each referral source, we show them what they want/need to see and prove our value as a partner with readily understandable data. Optimized continuum of care – To reduce hospital re-admissions and improve patient satisfaction, we not only provide person-centered therapy (including extensive care planning, stellar documentation, home visits, etc. ), but we also focus on optimizing the continuum of care – through sub-acute stays, home care, and outpatient care. Our collaborative process ensures safe and thorough transitions between care environments. Stellar G and GG coding – TMI partners with facility teams to ensure accurate end splits for ADLs and section G. A RAC-certified Area Manager will provide expertise, training, coding review to your team. TMI has customized Optima (our EMR) documentation for therapy to crosswalk with MDS and has implemented strategies with our partners to validate ADL coding which often results in an appropriate increase in revenue through ADL end split “C”. Our teams are trained in “CARE Tools” and GG coding to support MDS for outcomes and quality measures. People work with us because we treat them with care that is beyond compare. Most companies, large and small, will tell you that they provide great service. Prior to working with them, they’ll tell you that they’re reliable, courteous, and responsive to your needs. But will they walk their talk over the long term? We at Therapy Management know that business success depends on how we sustain and nurture our relationships with our clients and with our own team members. We also know that business (ours, and yours too!) depends on our people –how they treat patients, how they interact with patients’ families, and how they work together at your facility. Each of our team members will tell you that they enjoy their job because we understand the importance of being good to each other. Our employees feel valued, respected, and supported in their professional goals. Each of our customers will tell you that they continue to work with us over the long term because we take such good care of their residents, and we do whatever is necessary to build the best therapy program possible.